Field hockey skirts from Lightning Wear. Design and order custom skirts with patterns or solid accents. 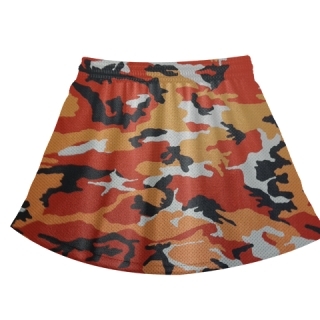 Add team logos, names or numbers. 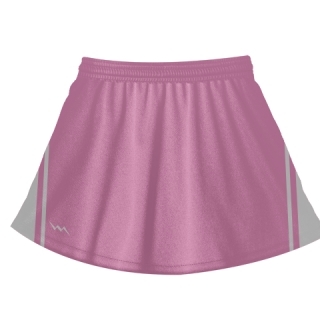 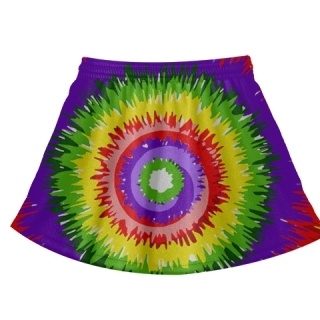 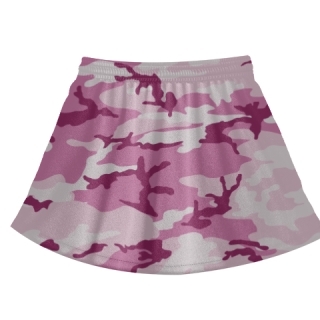 All skirts are dye sublimated with elastic drawstring waistbands. We manufacture youth and adult sizes. 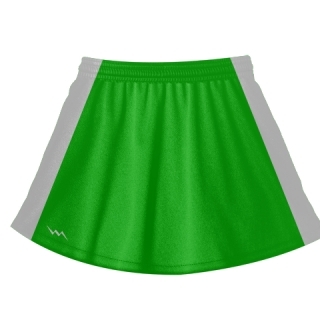 Check out the designs below for your team field hockey skirts.